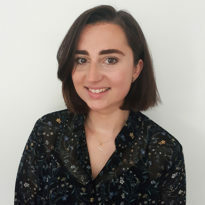 Zoë joined the institute in May 2018. Zoë provides administrative support to staff and students as well as support for events run by the Institute. Zoë studied at the University of Nottingham and graduated with a 2.1 English Language and Literature degree. She previously worked as a Sales Administrator at a light switch manufacturer called Forbes and Lomax and has previous work experience in the retail sector and customer service type roles.